Thousand's of people attended this fantastic local event on The Parade last year, which is set to be even bigger and better for 2018. Watford Borough Council have organised a fifth Big Sports event in order to bring the community together for FREE sporting activities, inspiring people of all ages to try something new. 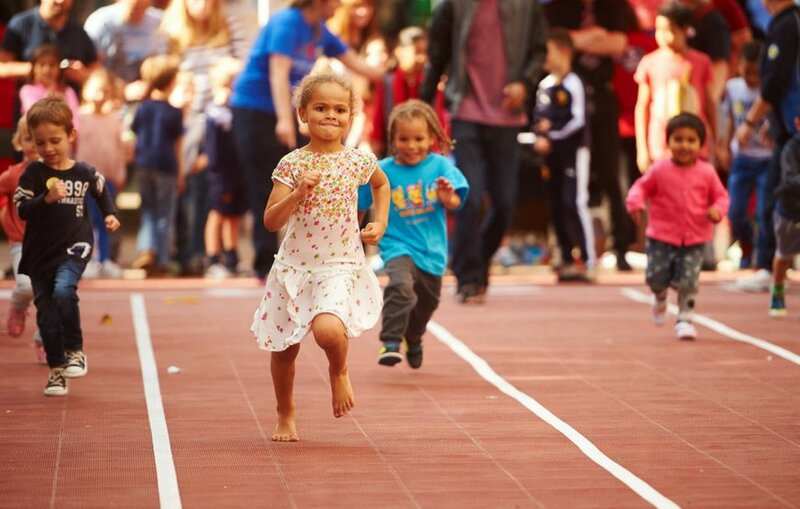 Last year saw a BMX track, Mascot Race, yoga and wellbeing activities, a climbing wall, cycle simulator, mini-tennis courts, speed of tennis serve and rugby kick challenges, parkour workshops, golf training and zumba. Roughly 9,000 people came along in 2017. There really is something for all the family to get involved! The summer holidays may be over, but that doesn't stop the fun in Watford. Everyone is welcome to The Parade from 11am to 5pm to partake in new activities such as bungee trampolining, cave adventures, zip lining, water wars, basketball shootouts, Top Golf and more, at one of the most heavily anticipated Watford Big Events of the year. "Big Sports is a fun day out for everyone in Watford," said Cllr Karen Collett, Deputy Mayor and Portfolio Holder for Community. "There are lots of fantastic activities on the day for all ages and abilities as well as lots of tips on how to be active and healthy." "We have a really great community here in Watford and all our Big Events bring people together and show how great a place Watford is to be. I encourage everyone to come and take part." In previous years, the event has seen very special appearances from the likes of the lovable Harry the Hornet and activities organised by Watford FC themselves, as well as health advice from GP's and involvement from local gyms, Everyone Active and Fitness First. 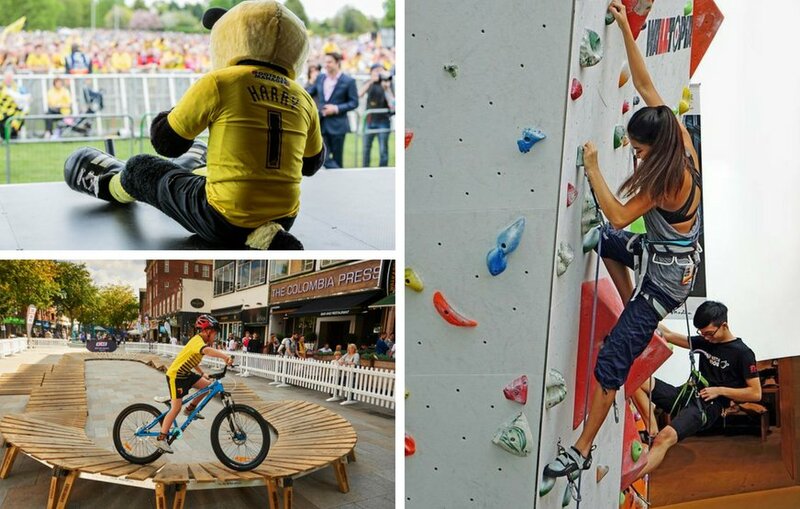 Big Sports is part of a series of major community experiences staged by Watford Borough Council as part of its Big Events. The Parade has already welcomed a fun-filled summer with Big Screen and Big Beach, and now the excitement will continue into September with Big Sports. For more information about the return of Big Sports for 2018, visit watfordbigevents.co.uk/bigsports.